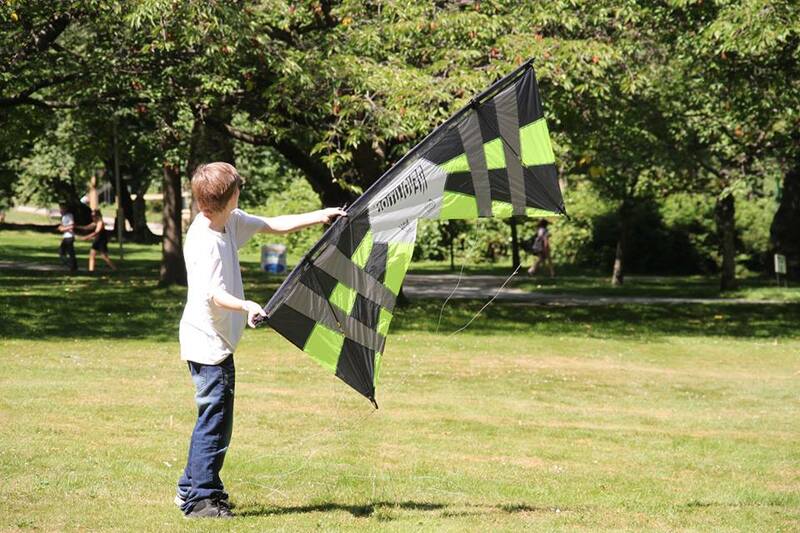 This is a sport kite clinic dedicated to both dual and quad line. Different topics of flying will be covered but will mainly be focusing foundation and fundamentals of flying. There will be an opportunity for individual coaching (tailored to each pilots needs).